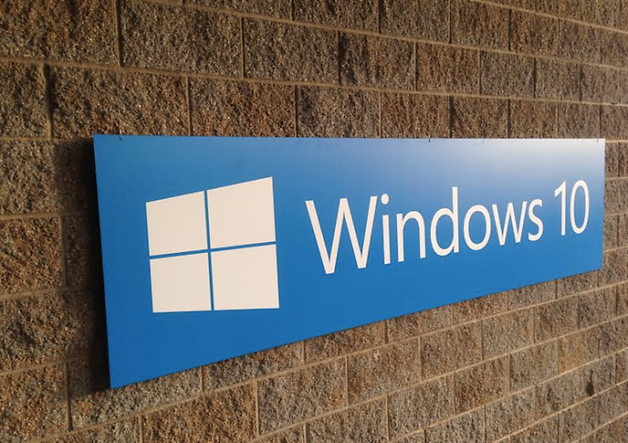 It's safe to assume that many Android fans may also be fans of Microsoft Windows fans, too. They might also be smug in the knowledge that Microsoft on mobile devices is of little threat to Android's dominance. However, Microsoft has a new trick up its sleeve - it's testing out a Windows 10 ROM in China which runs on Android devices. In an announcement about Windows 10, Microsoft said that it is testing the Windows 10 ROM on a small group of "power users" who own the Xiaomi Mi4 - which is an Android device. Sources speaking with Tech Crunch said that the ROM will effectively work like Cyanogenmod, and replace Android and all its services with Windows 10 and all it offers. China is a country fond of installing custom ROMs on mobile devices, making it a good location for Microsoft to test its Trojan-Horse-like strategy to convert Android users from within their own phones. Microsoft hopes that letting people casually install Windows 10 on their Android devices will open more people up to the OS.